HodgePodgers UNITE!! 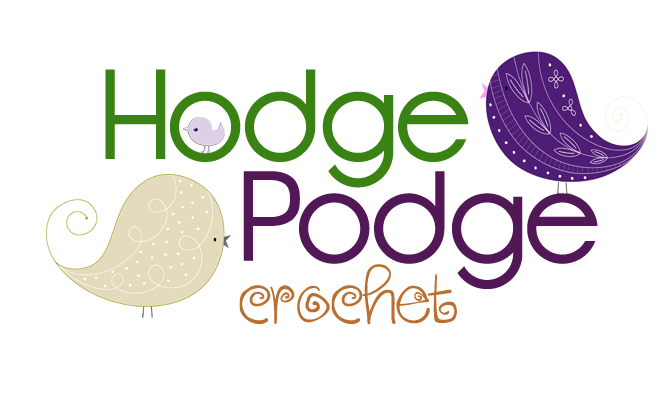 Welcome to the newest home for HodgePodgers on the web. Head on down into the forums to meet new friends and reconnect with old friends! Moderators Wanted!! If you're interested in applying, head on into WE'RE MISSING SOMETHING to leave your name and where you'd like to moderate! Pull up a seat and create a topic related to all things yarny. FREE PATTERNS! !, Tips & Tricks, WiP's, Under Wraps: Secret Projects, Tatting, Graphghans, Craft Fairs, Charity, Fundraisers, and Donations, What Are You Watching? Start a topic in here to introduce yourself, link your pages, and show off what you do! I'M RUNNING A SALE! !, Shop Set Up Help, Pricing Help! This area is strictly for those who want to sign up OR opt out. Opting out is only allowed if you are 'square' with everyone else. Post your squares! Share what you're sending and what you've gotten with the rest of us!